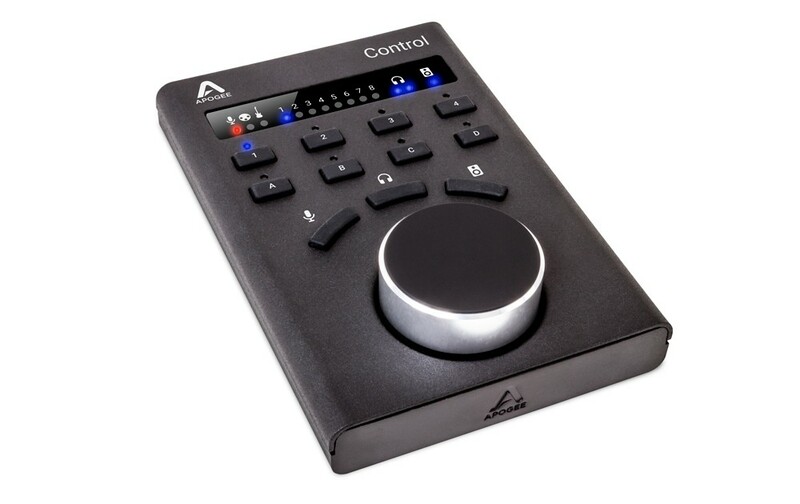 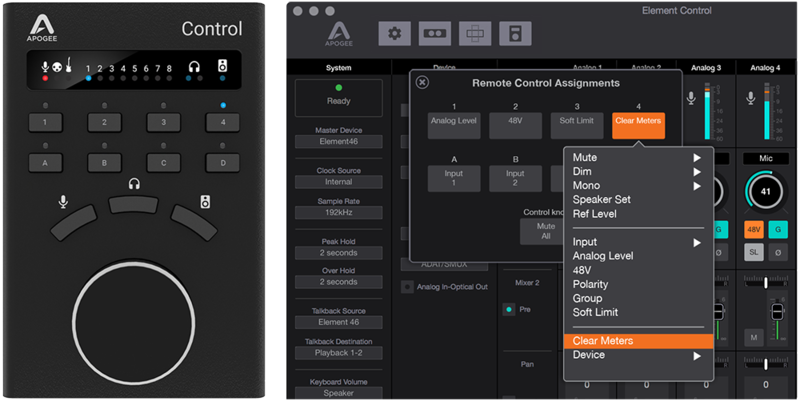 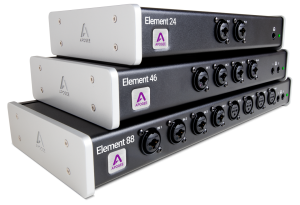 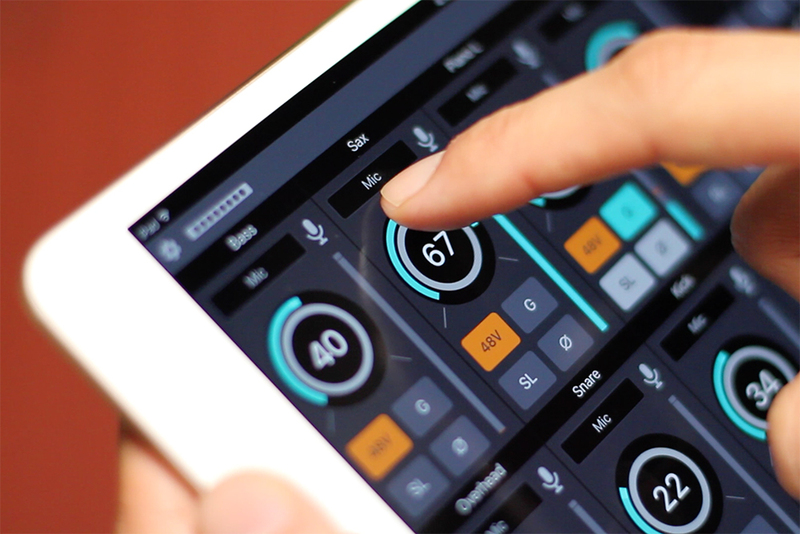 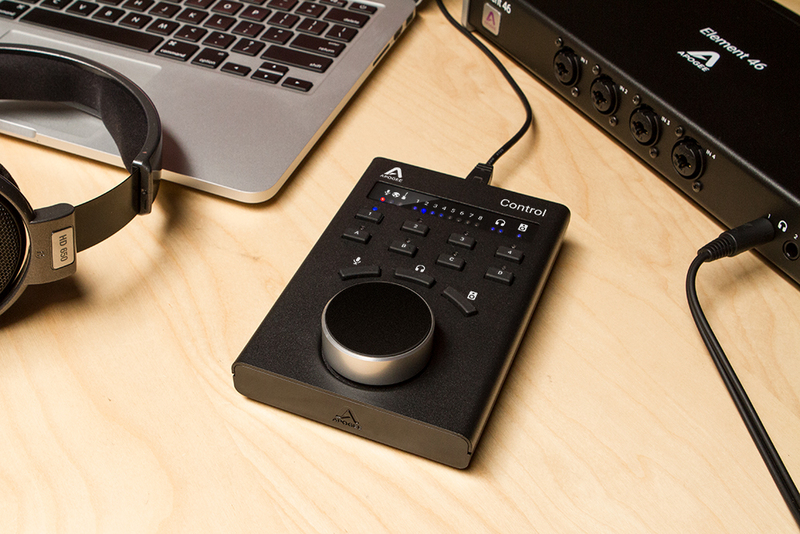 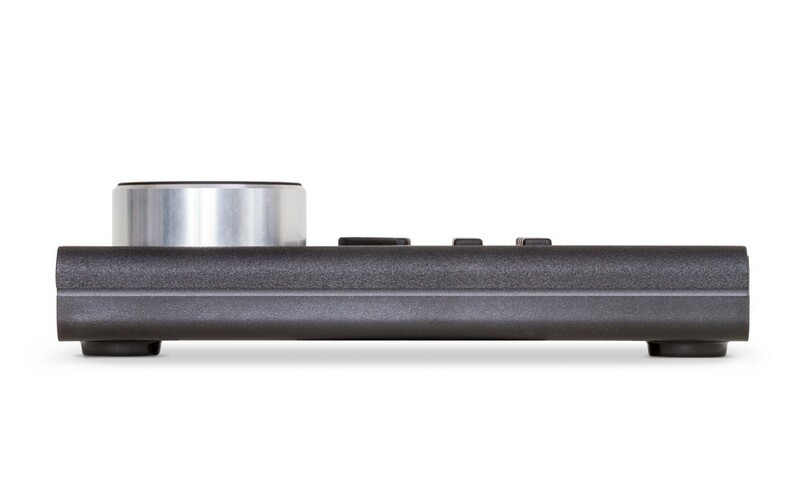 Access all I/O controls and settings for your Element hardware with the Apogee Control software application for Mac. 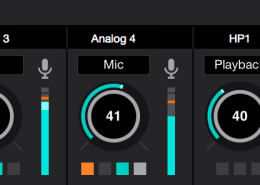 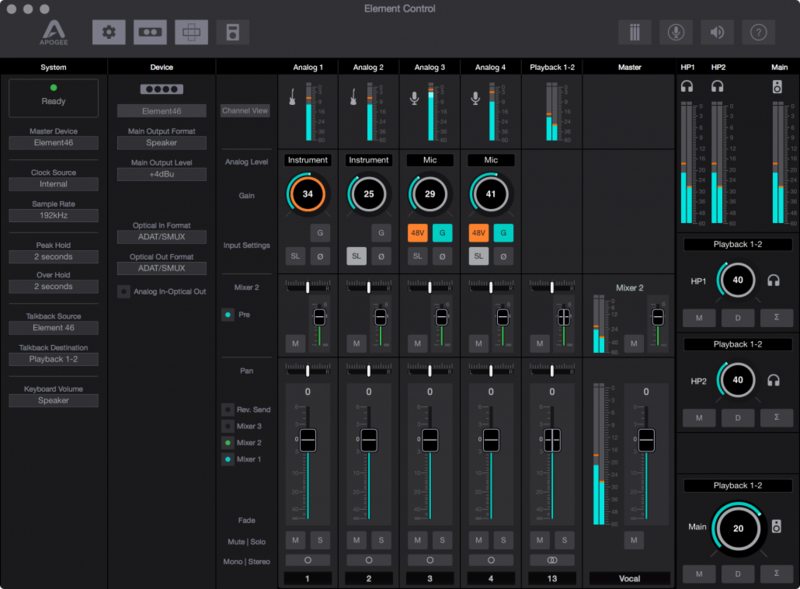 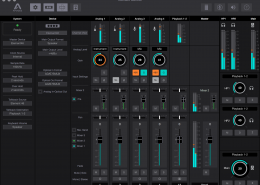 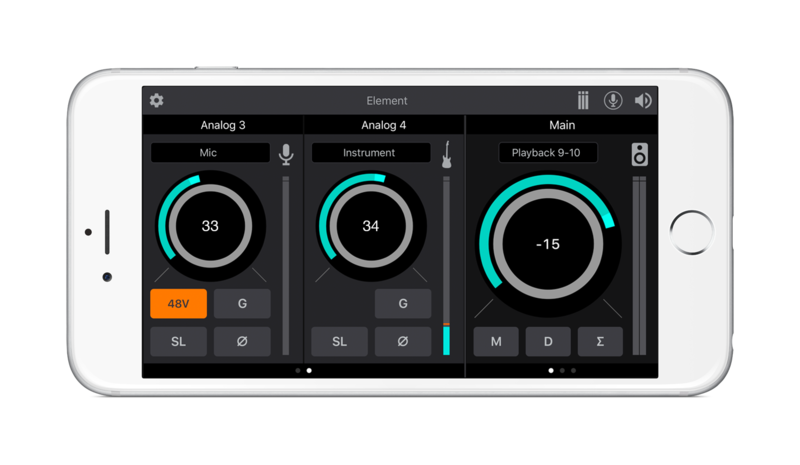 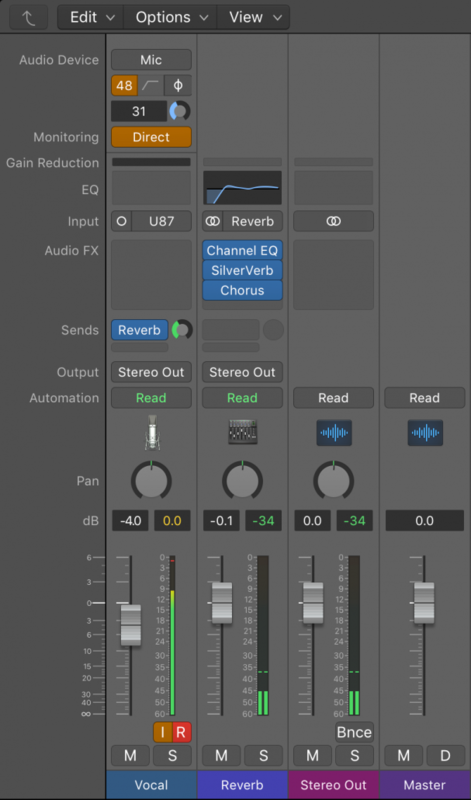 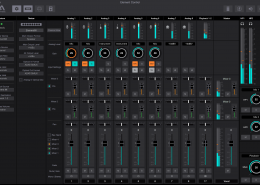 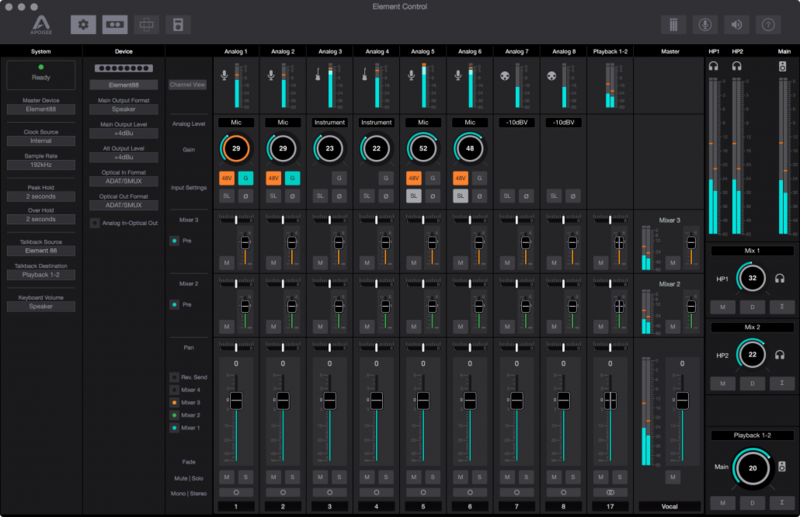 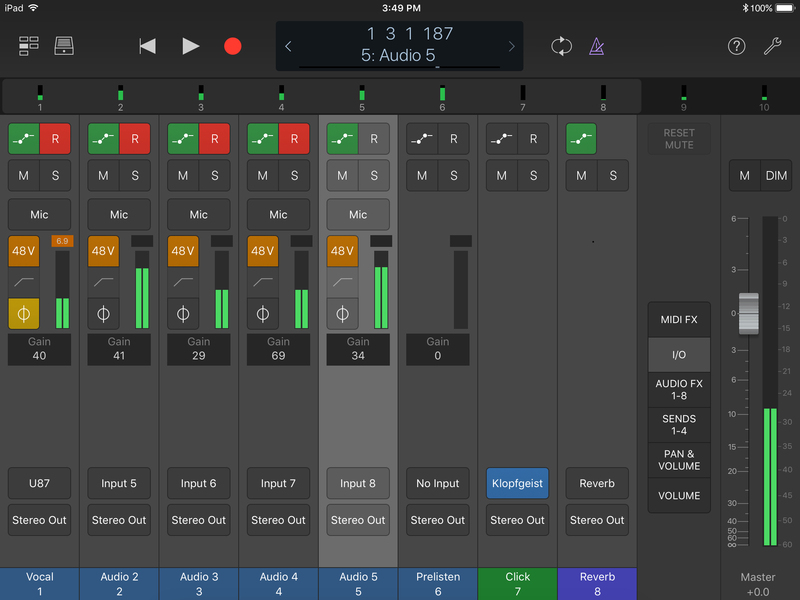 Use the app to select your input type, adjust input/output levels, configure up to 3 different low-latency mixers and more. 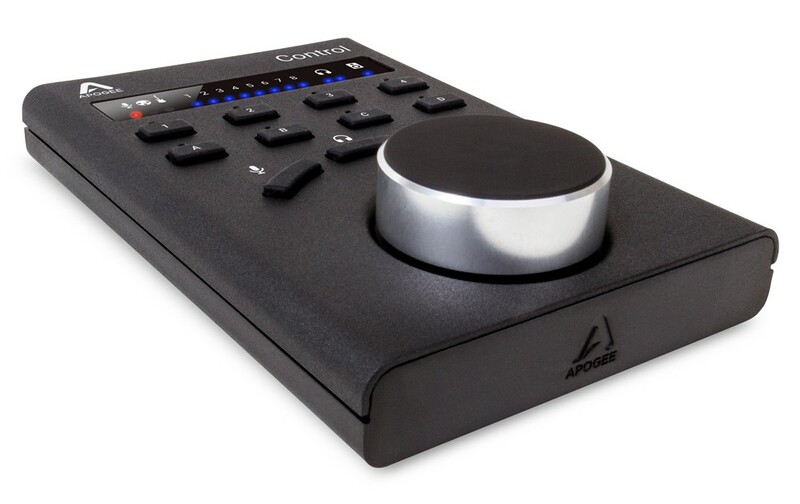 You can also use the arrow keys on your keyboard to quickly select any input or output and adjust the level. 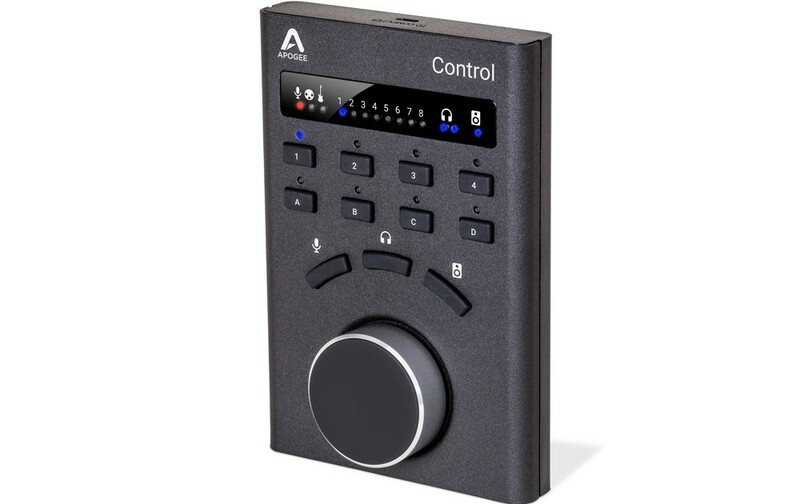 With Apogee Control’s Essentials window, you’ll see just the hardware settings you need in a form that requires minimal screen space. 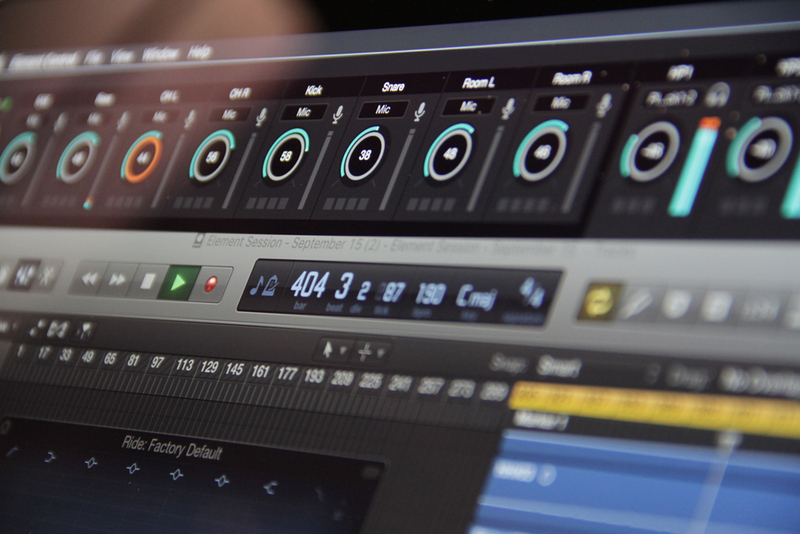 Move the Essentials window under, over or to the side of your DAW window for quick access and total control. 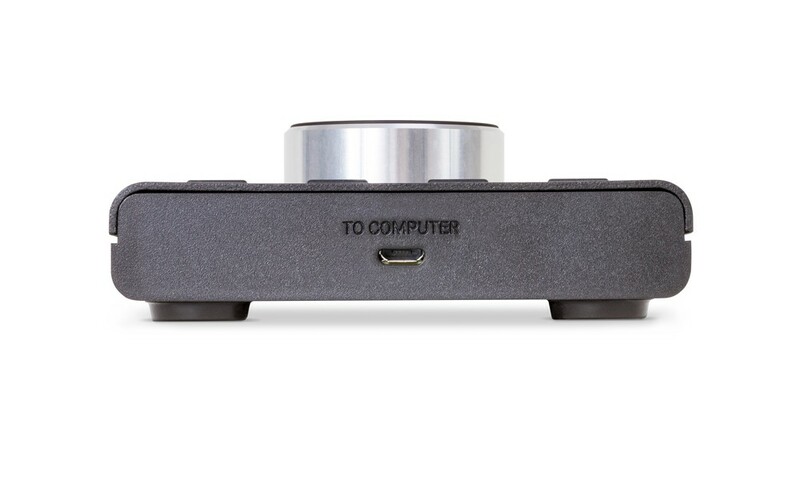 Your workflow will be uninterrupted as you keep your focus on the computer screen. 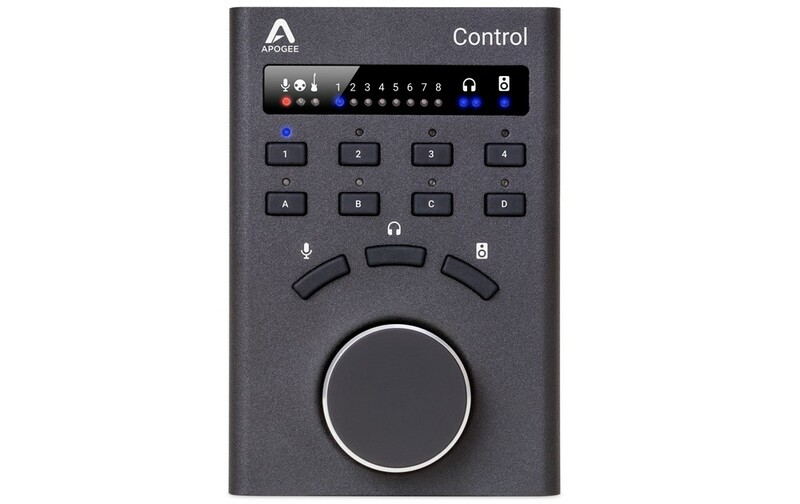 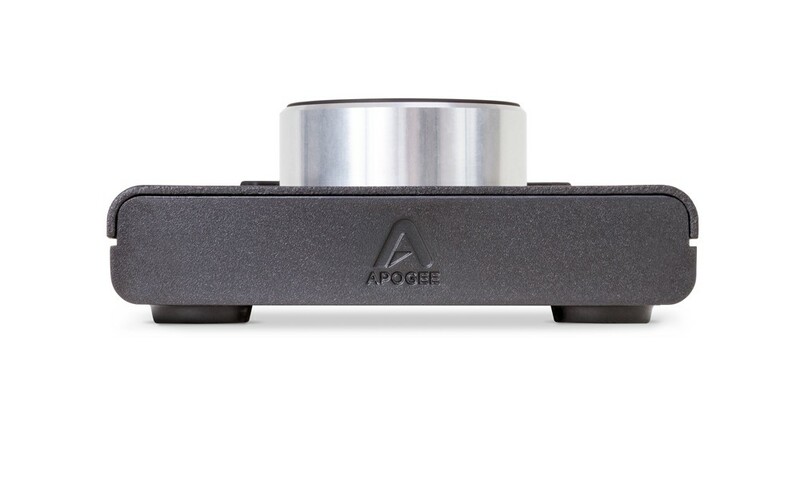 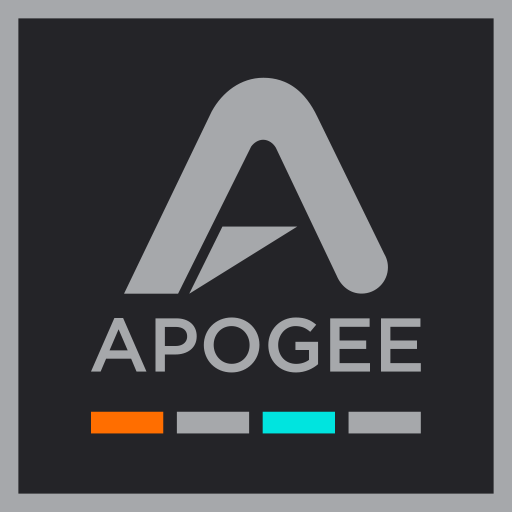 Apogee Control Mobile for iOS provides you with wireless control of the hardware settings included in the Essentials Window. Download the iOS App for free on your iPad, iPhone or iPod touch.